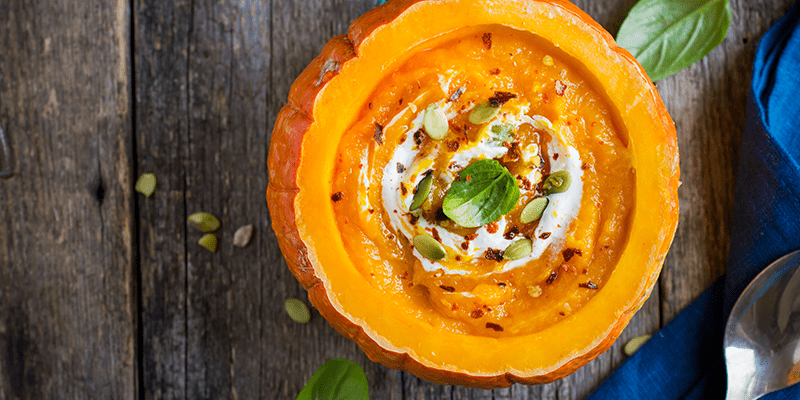 Pumpkin is a fruit hiding many health benefits that might surprise you. 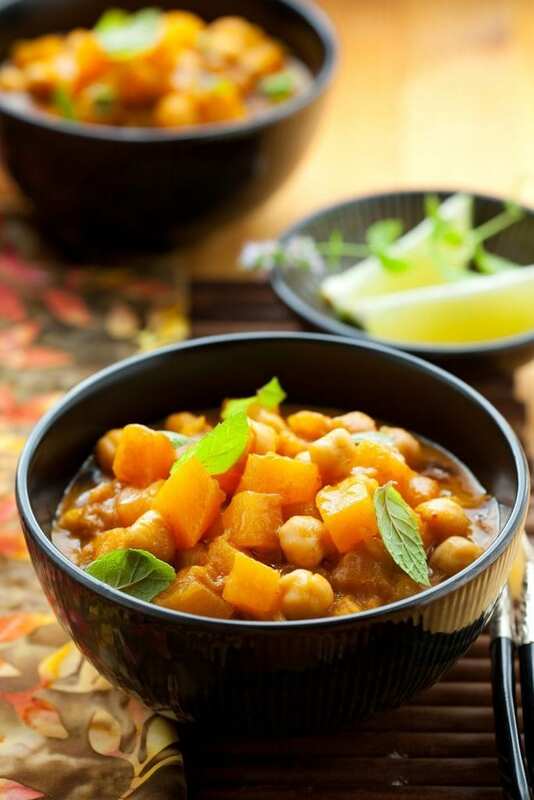 Meals prepared from pumpkin will fill you up very easily but it is a low-calorie fruit and is rich in fibre. It can also help prevent diabetes and heart disease, increase energy, and contribute towards a healthier body mass index (BMI). Full of vitamin A and C, pumpkins support your immune system, recovery and also sharper vision. 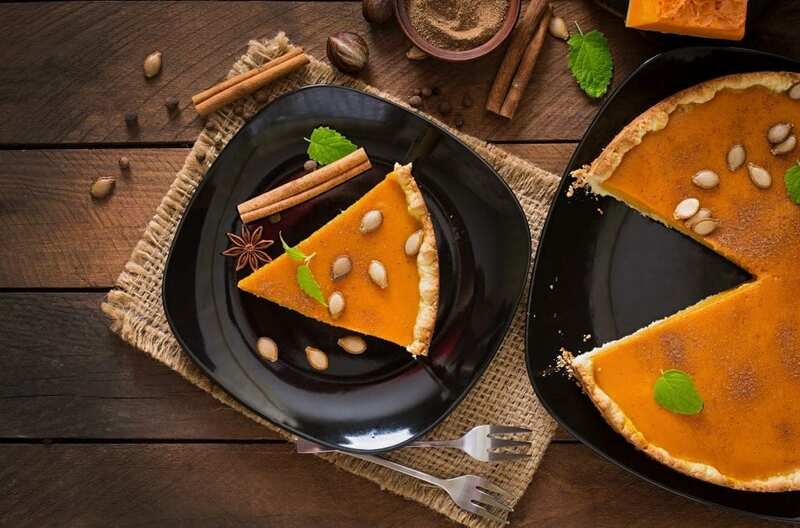 Consuming pumpkin reduces the risk of developing certain types of cancer. 1. Get out a 9-inch pie pan, and set aside. 2. Place crust ingredients into a food processor, and process until you see a crumbly mixture form, about 1 minute. 3. Pour the “dough” into the pie pan, and use your fingers to gently press it into the pan firmly, all the way up the sides of the pan. Place it in the fridge. 4. To make the filling, pour the rest of the ingredients (except the coconut topping) into a blender. Turn it on until a smooth mixture forms, a couple of minutes. 5. Take the pie shell out of the fridge, pour the filling in, sprinkle with shredded coconut, and chill for a few hours in the fridge. 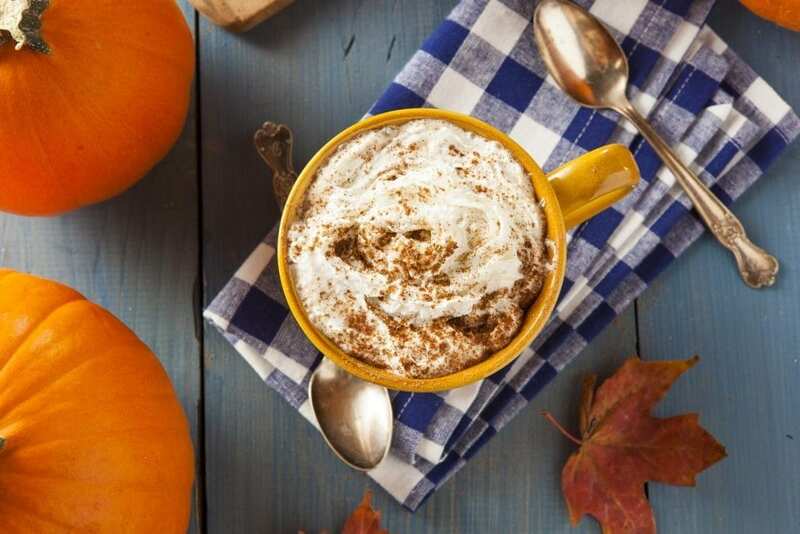 For all coffee lovers who are losing it when see the amount of calories in all the tasty-looking coffees (and the prices too) at Starbucks there is a recipe for home made healthy pumpkin latte. It contains all-natural ingredients, no added sugar and a low amount of calories. 1. In a cup or saucepan, mix together almond milk and pumpkin. Cook on medium heat on the stovetop or microwave for 30-45 seconds. 2. Remove from heat, stir in vanilla, spices, and sweetener, place in a cup and use a frother to foam the milk. You can also use a blender — just process for 30 seconds or until foamy. 3. Pour coffee into a large mug; add the foamy milk mixture on top. Sprinkle with cinnamon. Enjoy! 1. Heat butter in a large pan over medium-high heat, add onion, and cook until golden-brown, about five minutes. Add garlic and cook one minute more. 2. Stir in curry powder, salt, and pepper. Add pumpkin and cook for five minutes, stirring frequently. 3. Pour in broth and raisins, cover, and reduce heat to medium. After 15 minutes, add peas. Replace cover and continue to cook until pumpkin is tender, five to 10 minutes more. Garnish with cilantro.